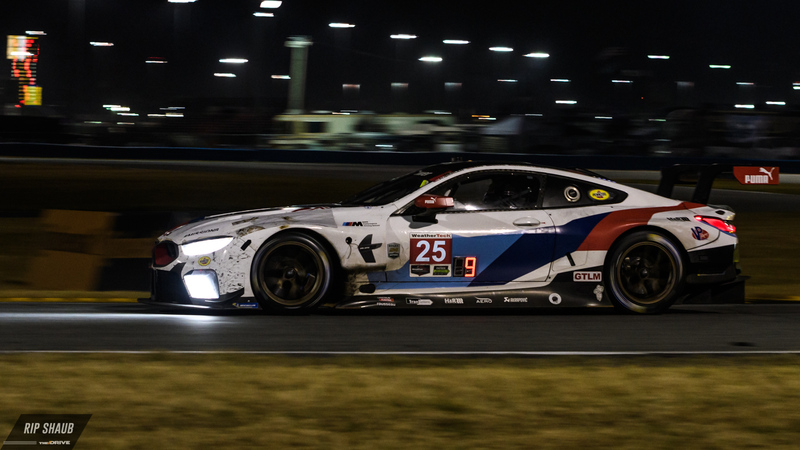 BMW's long-awaited M8 GTE twins made their competition debut at January's Rolex 24, testing the grid early on but eventually fading after struggles late in the race. The event at Daytona proved to be a learning experience for Team RLL, and as the drivers explained at race's end, the car is completely new in comparison to the M6 GTLM racer it succeeds. 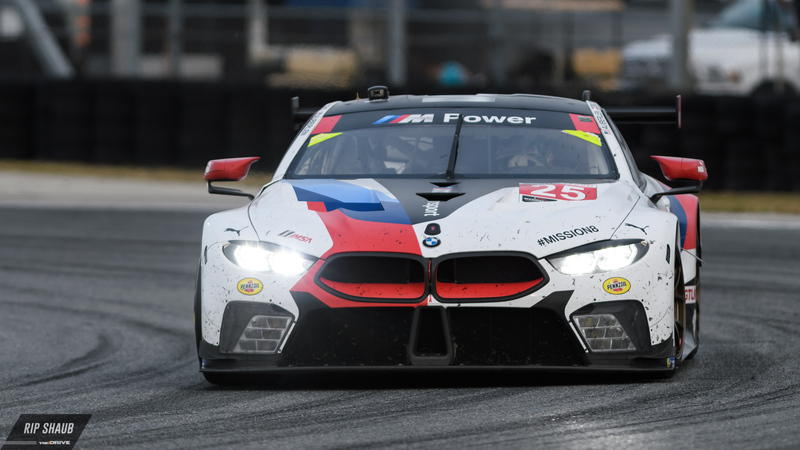 Now, as the IMSA WeatherTech Sportscar Championship nears the 12 Hours of Sebring in March, the BMWs will be treated with increased top-end boost and higher fuel capacity thanks to Balance of Performance adjustments. In turn, the cars will be restricted on low-end power at selected ranges including 2,500, 3,000, and 4,000 RPM. Ticked-up boost levels will then kick in at 5,000-7,500 RPM, allowing for better top-end performance via the car's twin-turbocharged V-8 power unit. Additionally, the team has been granted a two-liter fuel capacity increase that will aid the pair of Bimmers at next month's IMSA endurance round. These changes come after complaints from BMW Motorsport Director Jens Marquardt who claimed the team was "not treated fairly" at Daytona. On-track action showed the duo's strife as the M8 GTEs seemed a bit off from the get-go, eventually falling to the back of the pack including a last-place finish from the No. 25 car in GTLM. BMW's closest competitors after Daytona, Porsche's 911 RSR tandem, will also be allowed a two-liter fuel increase while the class-leading Ford GT siblings will, opposingly, be docked two-liters. The 12 Hours of Sebring will take place on Saturday, March 17 to round out the so-called "36 Hours of Florida" events.